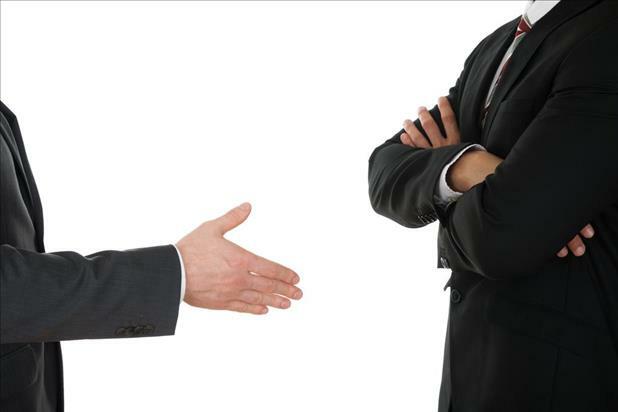 Do you know how to interview a candidate effectively? As a hiring manager, interviewing is one of the most important tasks that you will do. Hiring people who will go on to be motivated, productive, and successful employees is the lifeblood of your business. If you don’t get this critical responsibility right and don’t know how to conduct a good job interview, top candidates won’t accept your offers and things will go downhill for you pretty quickly. One way to learn the right way to interview is to understand how NOT to interview. Avoid these unfortunately common interview mistakes to ensure you are communicating the right messages, demonstrating that you are genuinely appreciative of the candidate and their time, and convincing talent that your organization is a great place to work. 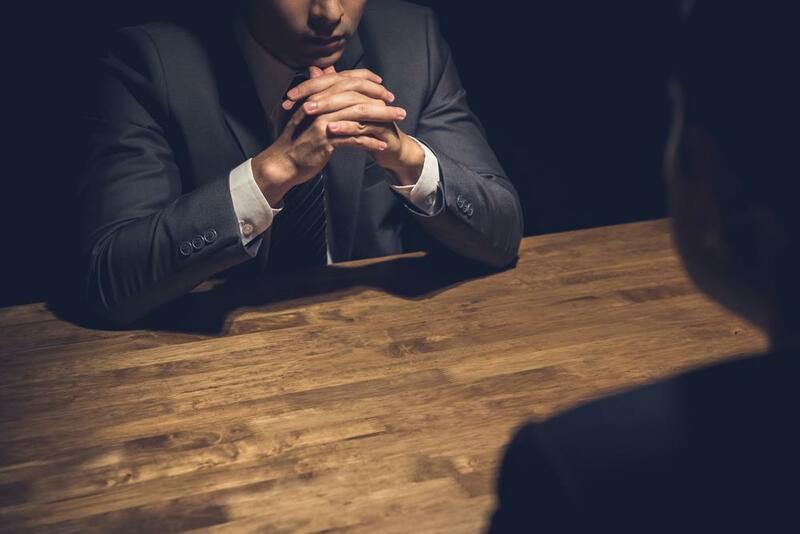 Interview Mistake #1: You interview like an interrogator. Interviews should be a friendly exchange of information rather than rapid-fire, anxiety-inducing questions. By starting the interview with a rapport-building question such as, “Tell me about yourself,” you are making the candidate comfortable. Setting the interviewee at ease will enable a more natural flow of information during the entire discussion. Once rapport has been established, allow the candidate to talk without constantly interrupting them. When thinking about how to interview a candidate successfully, remember the 80/20 rule – the applicant should be doing 80% of the talking. Actively listen, and even if you have a list of questions to ask, inject them at appropriate times and ask good follow-up questions based on the candidate’s response to foster an enriching discussion. Pause as needed as you would during any conversation. And while silence is not necessarily a bad thing, since it can indicate that you would like additional information from your interviewee, be sure to engage further where needed. Providing an example can also help move the conversation in a positive direction. Interview Mistake #2: You treat the candidate like a number. 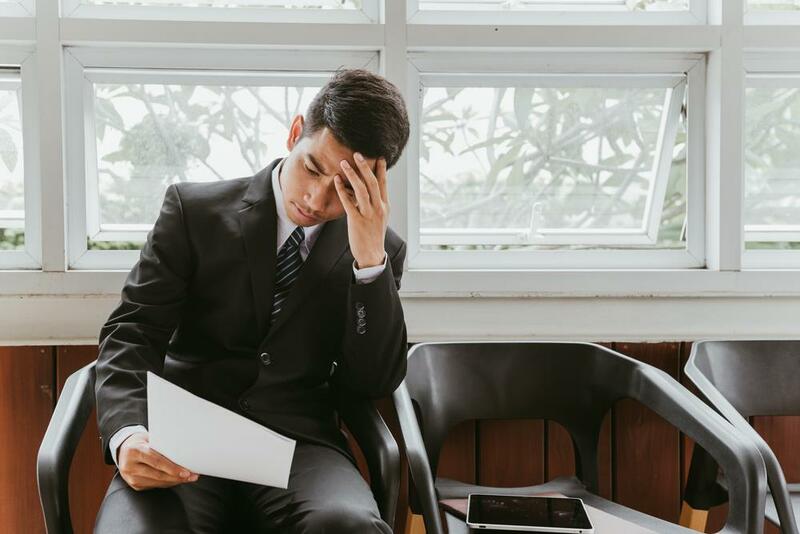 If you think interviewing is a painful chore or simply a formality in the hiring process, the candidate will sense it and your attitude will reflect poorly upon your company. Instead of simply throwing question after question at your candidate like you’re trying to get it over with, take time to genuinely get to know them as an individual, show that you’re truly interested in them and their career goals, and demonstrate that you care. Remember that candidates should be thought of as your best customers because they will base their employment decision on how well they were treated during the hiring process. Knowing the right way to interview plays a major role in the candidate experience. In today’s candidate-driven market, you can’t afford to treat job seekers like a number. Interview Mistake #3: You ask the candidate to come in for four rounds (or more!) of interviews. Knowing how to interview a candidate includes knowing how many rounds of interviews are enough. If you are bringing candidates in for any more than three rounds of interviews, your process is broken. You are likely repeating interview questions, which candidates find frustrating, confusing, and a sign of disorganization. And, not only does an excessive number of interviews not improve decision making, it also wastes your time and your applicants’ time. Candidates feel disrespected and may accept another offer in the meantime. Round I: Screening interviews, which are ideally done via phone or a video screening tool. Round II: In-person interviews, generally held with the hiring manager and important stakeholders like other managers and/or peers with whom the individual may also work closely. Round III: In-person or video interviews, primarily for executive sign-off. These can sometimes be eliminated based on the company’s culture. If you know how to conduct a good interview, three rounds are plenty. Interview Mistake #4: You don’t consider interviewing to be a two-way exchange. 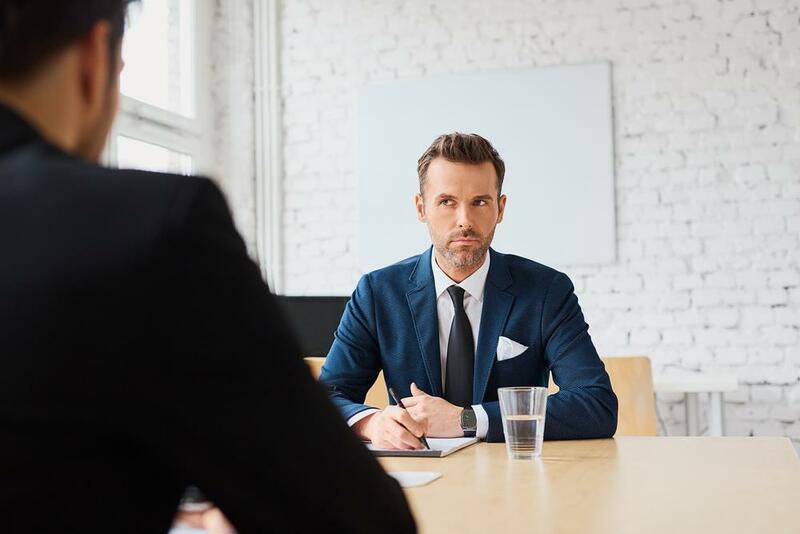 Candidates often feel grilled for information, but don’t always have the opportunity to ask questions themselves to assess if they are a good fit for the job and/or company. Interviewing is a two-way street; in addition to asking candidates about their skills and experiences, you need to provide information on what the job is like, what the company is like, and how you see this specific individual fitting in. It’s a sales pitch in many ways, and your managers need to be able to sell the job and company to help candidates understand why they should come work for you instead of your competitor or the company down the street. Be prepared to answer these types of questions from candidates: How are decisions made? How does the company respond to failure? How is performance evaluated? Is learning encouraged here? When employees don’t work out, it’s most often not due to a skills mismatch – it’s due to a culture mismatch. Ensure the candidate is able to determine if his/her values align with yours, because this is key to determining if they will be successful with you. When considering how to conduct a good job interview, the golden rule definitely applies and the way you conduct your process will give candidates a glimpse into your company’s culture. Make the most of this opportunity by treating candidates like you would like to be treated. Help them understand why they should want to work for you and how you see them fitting within your organization.